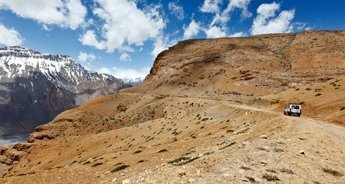 The dream journey on a dream road, Manali-Leh Highway to a more surreal destination is what we are offering in our Manali-Leh Overland Motorbike Safari. 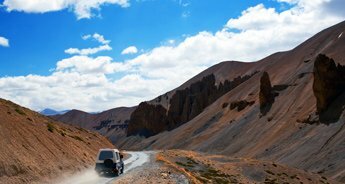 Getting to drive on a road that has been on the bucketlist of almost all adventurists around the globe is truly an accomplishment and this tour of ours give you just what you need to celebrate your accomplishment. Beginning from the beautiful town of Kullu, we embark on a journey that is going to make eternal memories. Exploring the majestic Naggar Castle, the journey heads out for gorgeous Manali, from where the epic Manali-Leh Highway commences. 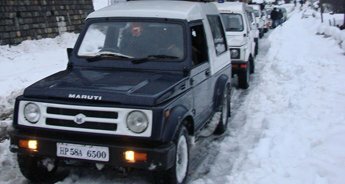 Crossing through the first high altitude pass, Rohtang, the expedition enters in to the second level of excitement with entrance to the Lahaul and Spiti Valley via Jispa. 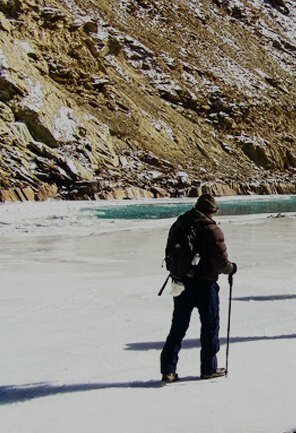 Beholding beautiful sights of Chandra and Bhaga Rivers and traversing through three mountain passes, namely Baralacha La (4900 M), Naki La (4740 M) and Lachalung La (4850 M), the journey gets to its third gear of thrill with view of Tsokar, an azure beautiful alpine lake. 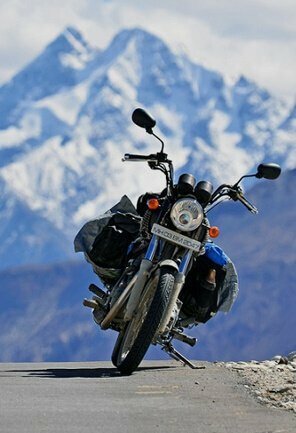 One has the opportunity to drive through the famed Gata Loops with stunning hairpin bends taking the adventure of motobiking to its fourth gear. 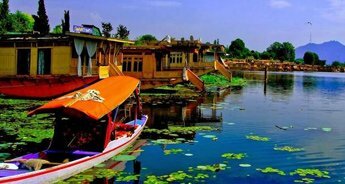 Escalating you to the fifth gear of excitement will be the breathtaking views of the Karakoram Range; the sand dunes of Hunder surrounded by snow-clad mountains and a large statue of 32m high Maitreyi Buddha and the ancient monastery at Lamayuru. 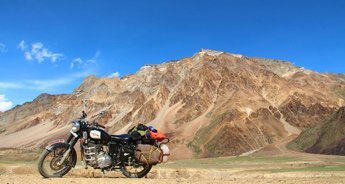 The thrill just doesn't ceases on Manali-Leh Overland Motorbike Safari and that is why it is the kind of adventure you should not miss out on. Arrive Delhi and meet our representative who shall assist you to your hotel from the airport for the overnight stay. Today in the morning, we shall leave for Shimla via Chandigarh. 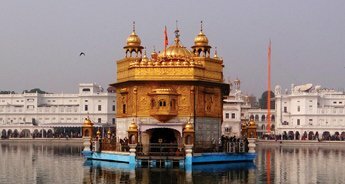 We will travel to Chandigarh by Shatabdi Express, which will take 3 hours. Your bikes will be available here for your first ride to Kullu Valley. Reach Kullu by evening and check-in to the hotel for an overnight stay. Our bike ride will be to Manali today, which is about 42kms from Kullu. We shall be biking on the left bank of River Beas. 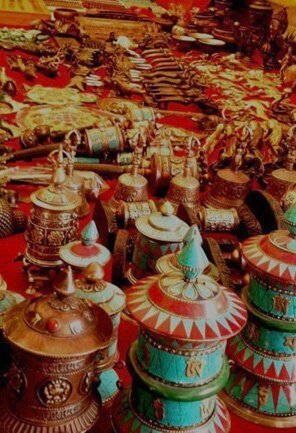 On the way, we will stop at Naggar, which is the ancient capital of Kullu and presently renowned for its castle and art gallery of Russian painter, Nicholas Roerich. We shall have lunch at the Castle and later drive through small and old villages to Manali. Overnight stay in Manali. 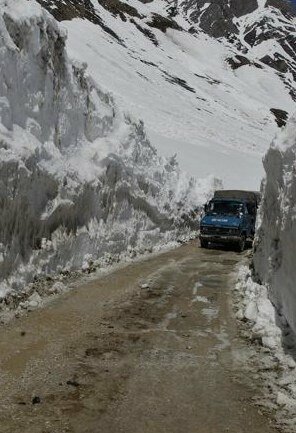 Today, we shall drive through Rohtang Pass to Jispa. 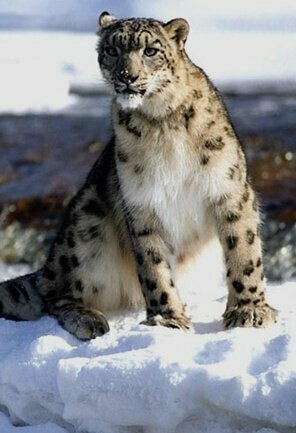 We shall enter into Lahaul Valley via Koksar, the first village and settlement in Lahaul. We will bike through Sisu and Gondhla, the two prominent places of cultural and heritage values in the valley. The Gondhla Fort is visible from the road. We shall also be witnessing the cave monasteries which were used by monks and nuns for meditation. 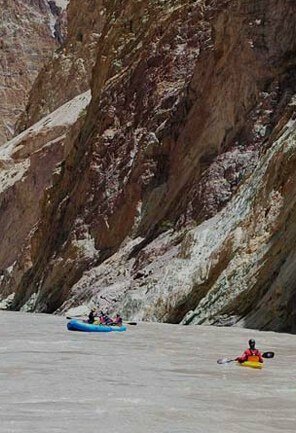 Further, we shall drive to Tandi, which is the confluence of Chandra and Bhaga Rivers. We will stop at Tandi to witness the meeting point of two rivers. Later continue driving to Jispa, which is about 32 Kms from here. 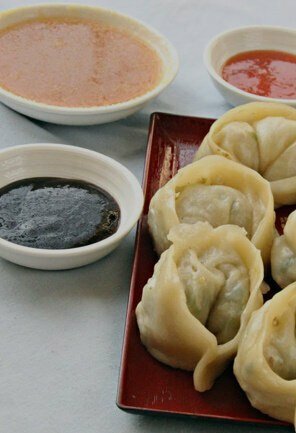 Jispa is a small village with a monastery and few good hotels for overnight stay. 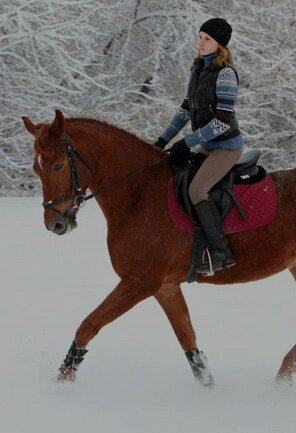 Early in the morning will leave for Tsokar. We shall bike through an isolated zone of mountains where shepherds, nomads and prayers flags at the top of mountain passes are visible. 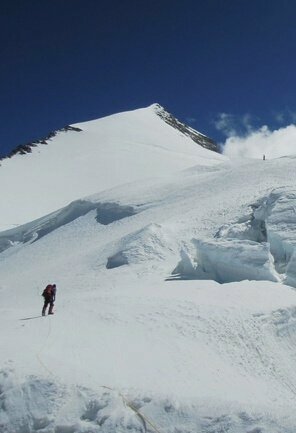 We will cross Baralacha La (4900 M), Naki La (4740 M) and Lachalung La (4850 M), the three high mountain passes. From Lachalung La, the road turns to Pang through an incredible canyon. 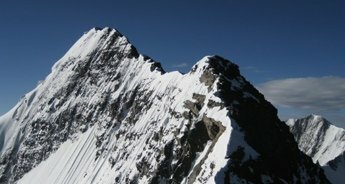 We will then ascend to the Pang Plateau also known as the Morey Plains (4617 M). The desert is encircled by snow-capped peaks and we reach to a beautiful place called Tsokar, where we will camp for the night. Today, we shall be crossing the second highest motorable road of the world, Tanglang La (5300 M). 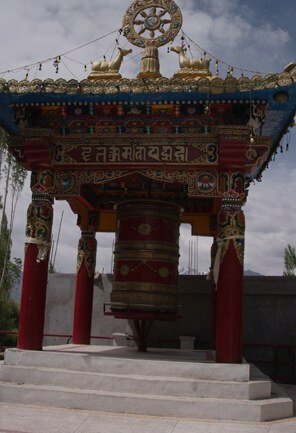 Later we will drive down to reach Rumptse and further to Thaktok via Karo.. Takthok Monastery (also known as Thag Thog or Thak Thak) belongs to the Nyingma sect of Tibetan Buddhism is the only Nyingma monastery in Ladakh. Overnight stay at Takthok. 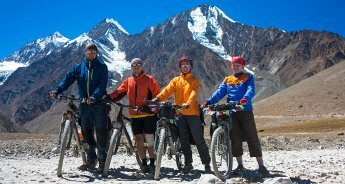 We shall bike to Wari La (5250 M), which looks like a camel top. The road is uphill winding into loops. 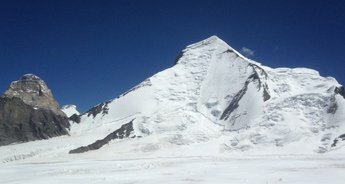 After having reaching the pass, we will start descending and pass through places where we can spot different wildlife species and sight on great views of the Karakorum ranges. 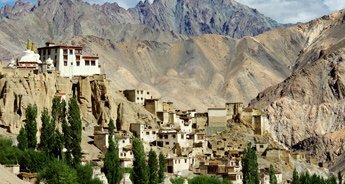 On the way, we will visit Thangyar Village, which is quite scenic and has an old monastery, a must see place on this route. We will further bike to Aghyam, which is a remote village in the mountains. From here Khalsar is 30 Kms. 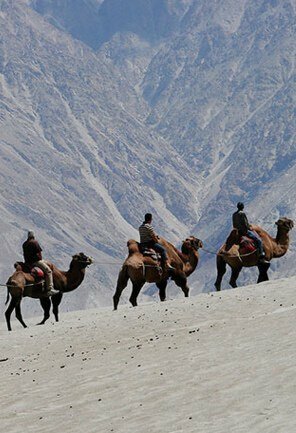 It is a junction point for Nubra and Khardung La and is situated in the Shyok Valley on the bank of beautiful Shyok River. 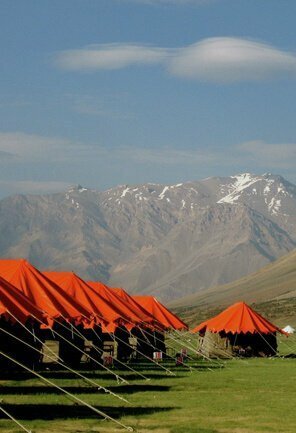 We will camp at Khalsar for the night. 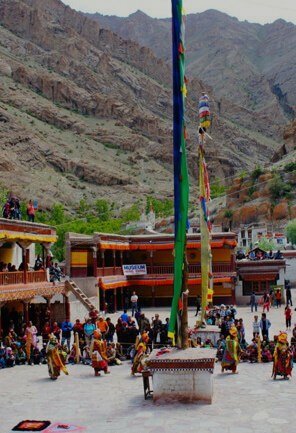 In the morning drive to Diskit (20 Kms) and visit the ancient Diskit Gompa, which was built in 1420AD and is perched on top of a hill overlooking the Diskit town. We will then bike to Hunder that is about 8kms from Diskit. It is set amidst fields of rye and barley and surrounded by fruit orchids and sand dunes. Later we shall drive to Panamic, which is a sleepy village, with its people quietly working in their fields. We will visit the hot springs here that are known to have therapeutic qualities. 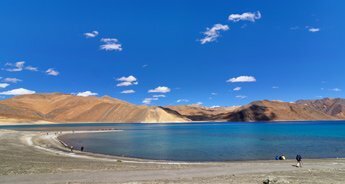 After lunch, we will drive to Hunder and post exploring here; we will further bike to another village of Nubra Valley called Sumur for a night stay. 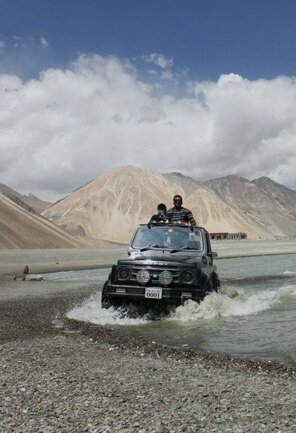 Today, we shall drive to Leh through world's highest motorable road at K TOP (Khardung La Top). 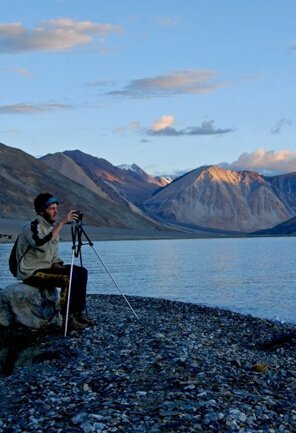 After taking pictures and enjoying some great views, we shall bike down about 40kms to reach Leh. On the way, we can stop at Phyang Monastery and later check into the hotel for a nightstay. Post breakfast, we will leave for Lamayuru via Khaltsi. From here another 22 Kms will take us to Lamayuru, which has the oldest and spectacular monastery. 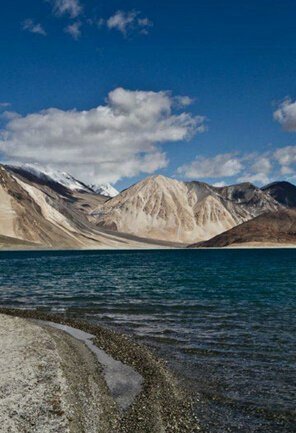 We shall visit the monastery and in the late afternoon drive back to Leh. 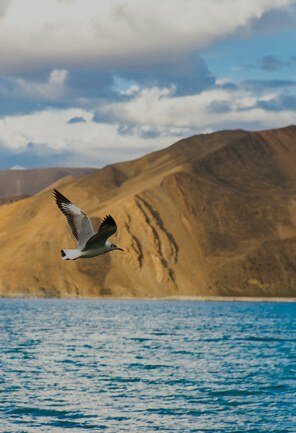 In the morning, board flight to Delhi from Leh. Arrival at Delhi, our representative will take you to your hotel. Drive to the international airport to get your flight back home.